IN AN attempt to propel economy ahead of the general elections, the RBI on Thursday lowered the benchmark interest rate by 0.25 per cent, the second cut in a row, to the lowest level in one year on softening inflation. The central bank, however, kept monetary policy stance ‘Neutral’ over uncertainty over monsoon. In a bid to boost sluggish economy before elections, the RBI cut interest rate by 25 basis points for the second time in as many months, a move that may translate into lower EMIs for home and other loans. It also lowered GDP growth forecast for the 2019-20 to 7.2 per cent from 7.4 per cent predicted in February policy. 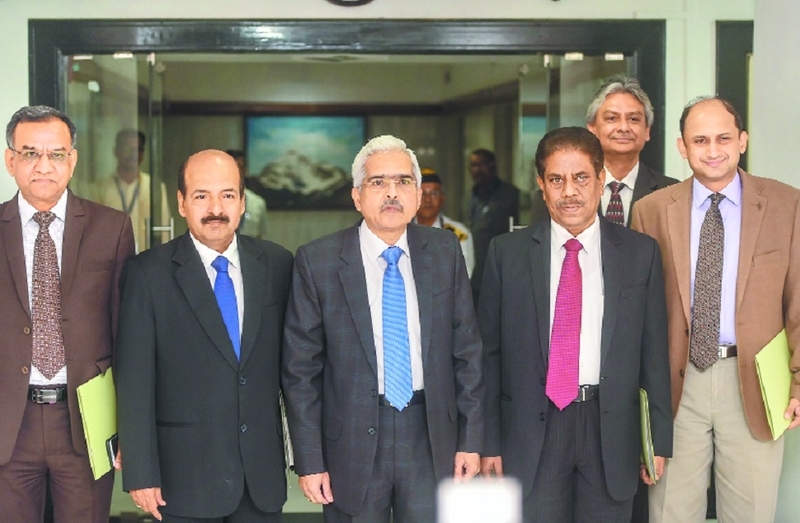 In the second policy review under Governor Shaktikanta Das, the six-member Monetary Policy Committee voted 4:2 in favour of the rate cut. The benchmark interest rate was cut by 0.25 per cent to 6 per cent, a move which will result in lower cost of borrowing for banks that are expected to transmit the same to individuals and corporates. The Reserve Bank of India (RBI) on February 7 had last cut interest rate to 6.25 per cent from 6.5 per cent. Last time repo rate stood at 6 per cent was in April 2018. The rate cut is in consonance of achieving the medium term objective of maintaining inflation at the 4 per cent level while supporting growth, the RBI said in its first bi-monthly monetary policy statement for 2019-20. “The Monetary Policy Committee (MPC) notes that the output gap remains negative and the domestic economy is facing headwinds, especially on the global front. The need is to strengthen domestic growth impulses by spurring private investment which has remained sluggish,” it noted. In the monetary policy report the RBI said going forward, alternative farm support schemes and farm loan waivers announced by some state governments, higher minimum support prices and food procurement, and lower direct tax collections could put upward pressure on the combined fiscal deficit. It also said that headline CPI inflation is expected to move up from its recent lows as the favourable base effects dissipate but is expected to remain below the target of 4 per cent. Talking about upside risk to inflation trajectory, it said, higher crude oil prices, volatility in international financial markets, the risk of a sudden reversal in the prices of perishable food items, and fiscal slippages are some of the challenges.